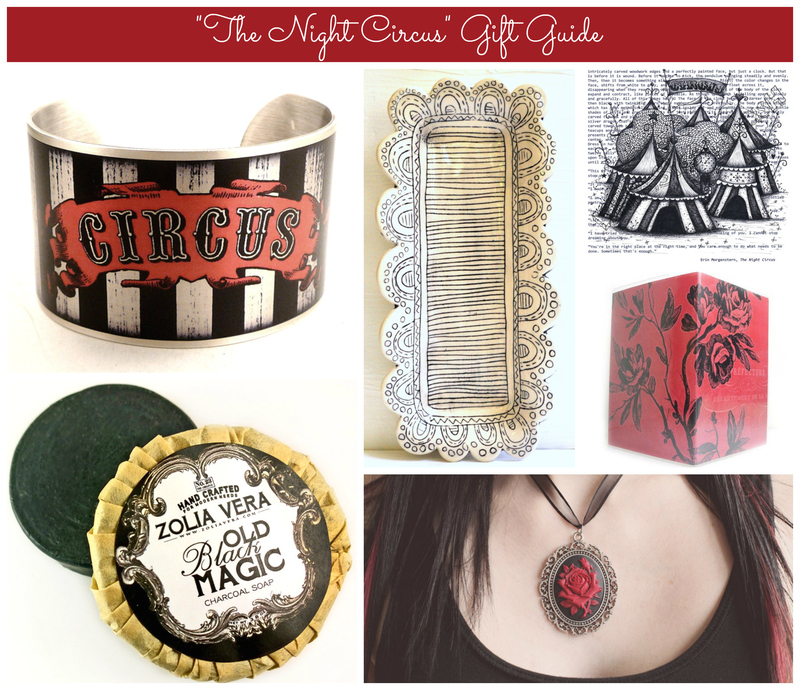 The Night Circus is one of my hands-down, all-time favorite books and I’ve been dying to do a post centered around it. So this final gift guide of the season is for the Reveurs, the Dreamers. The guys and gals for whom a circus that only opens at night and that is powered by the stubborn love of magicians sounds like the perfect place to spend an icy winter’s night.